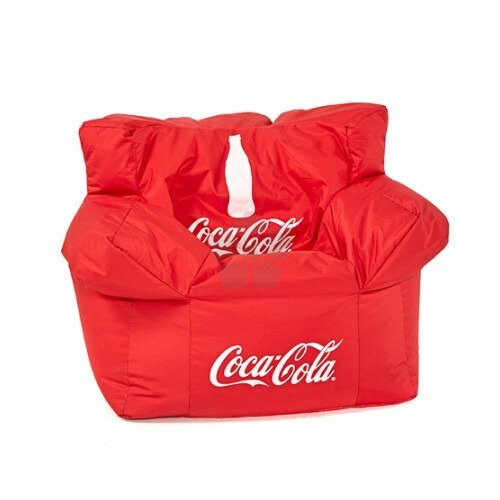 Relax in style in our brilliant custom branded Bean Arm Chair. 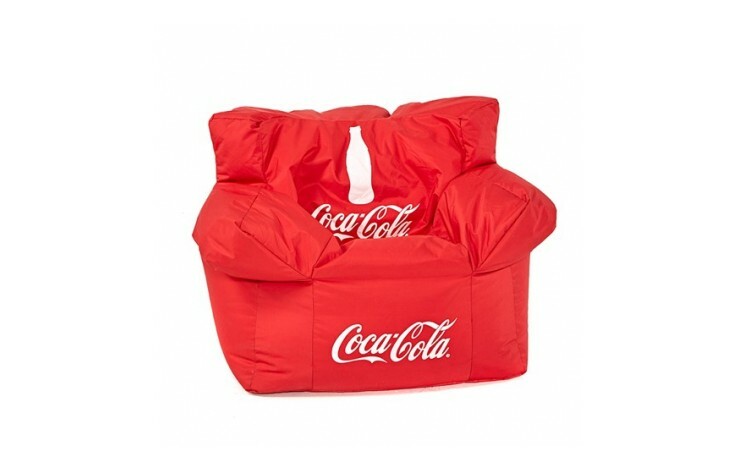 Made from a soft polyester fabric and filled with polystyrene pellets, you can sink right into this chair for ultimate comfort! Custom printed in full colour, as standard, and manufactured here in the UK for a brilliant finish. Ideal for the office, reception area or on any exhibition stand.